The Potter’s Wheel dates back many centuries past when clay was coiled on Lathe as it is sometimes understood, or leaves and mats eventually helped by the turning of the Wheel of the Potter. Skill, coordination and focus were demanded his craft then as is the situation today. We must encourage kids to focus and concentrate and it’s becoming increasingly challenging in today’s fast moving society. Moving between Computers and TV screens has become the ‘standard’ for kids from an extremely young age. While this may be a great babysitting service, it does not encourage Youngsters to develop their imagination or originality. 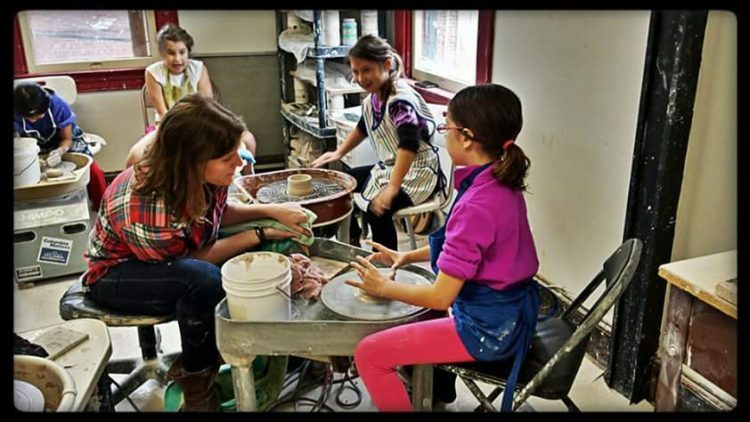 You can read about kid’s pottery classes at http://www.claygroundonline.com/homeschool/. Working with clay encourages children to focus and concentrate while also working on their imagination. So without actually knowing it, they are multi-tasking and using many abilities in a fun and exciting way. This is enhanced when using clay in combination with a Children Pottery Wheel. Classes are usually suitable for children from 7 years onward, determined by the individual child. A kid has to concentrate on keeping the right speed of the wheel whilst creating an image in the mind on the last product and manipulating the clay. 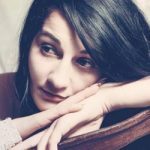 Numerous skills are used for such a job and it becomes second nature and also the brain automatically sends the right signs out as it is repeated time after time like any other skill. 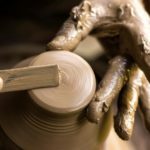 If you like the article, you can collect more details on pottery classes. Offering Children the pick to ‘create’ gives room for independent thinking, decision-making, problem-solving time management and pride in the ability to follow a process. The bonus is the fact that there will be an end product. 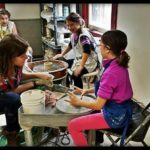 Proficient or not doesn’t really matter as the child start the process again and can get back on the children pottery wheel. Encouraging children to pursue persistence and patience and to develop such skills will remain with them for life. It will instill self-confidence and discipline in their beliefs about themselves and their ability to achieve for themselves. Notably, with the pottery wheel for youngsters, much pleasure could be enjoyed for most youngsters. It’s a relaxing and generally healing craft that really can be loved by anyone. 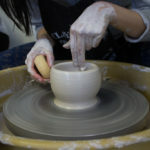 Check out our full list of classes at http://www.claygroundonline.com/classes and book yours today. Wine-bottle shaped sun-catchers and hand-molded pottery fill its quaint gallery, highlighting Ellicott City’s local artists and even some the studio’s own students.